According to German news magazine Der Spiegel, Angela Merkel is understood to informally support Martin Schulz‘s bid to be the next President of the European Commission. According to the article she is prepared to offer informal support and sees Schulz as someone with whom she can work should the Party of European Socialists (PES) win the European Parliament elections. The article also indicates that Merkel wishes to strengthen the Commission’s powers and so would like to have someone at the head of the body with whom she has a good working relationship. 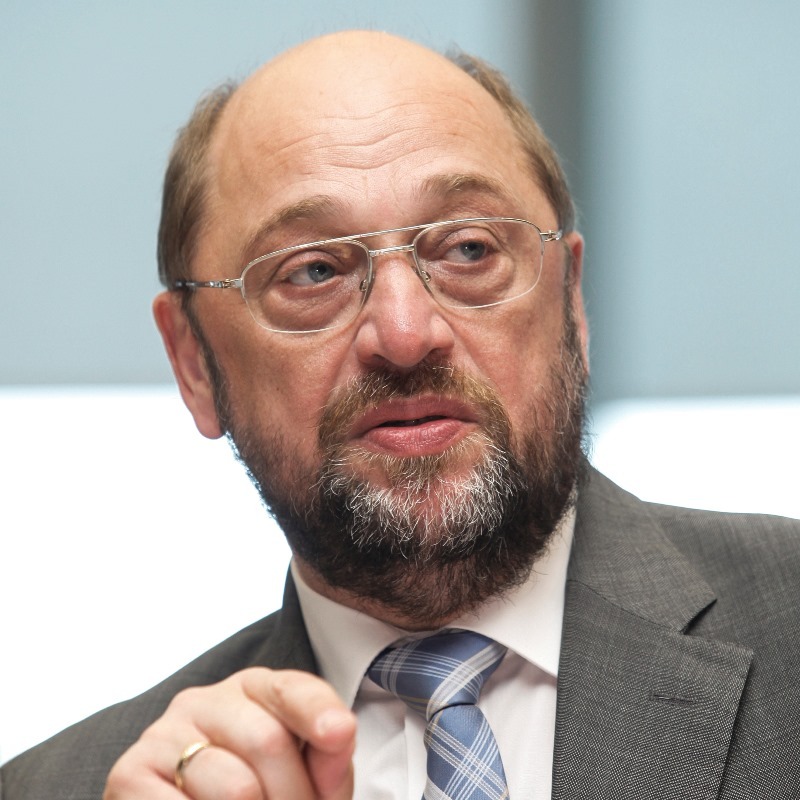 Der Spiegel adds that Merkel hopes Schulz will help ensure a more social approach to dealing with the crisis and thereby help Merkel to be seen as a more pro-European leader. 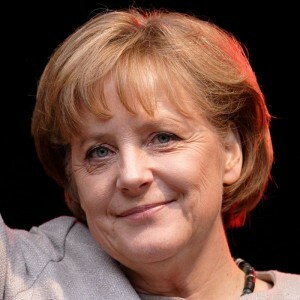 Her support of Martin Schulz is also used to explain her hesitation against nominating a common candidate for the European People’s Party. The print edition of Der Spiegel is published today and the online version of the article (in English) is available here.